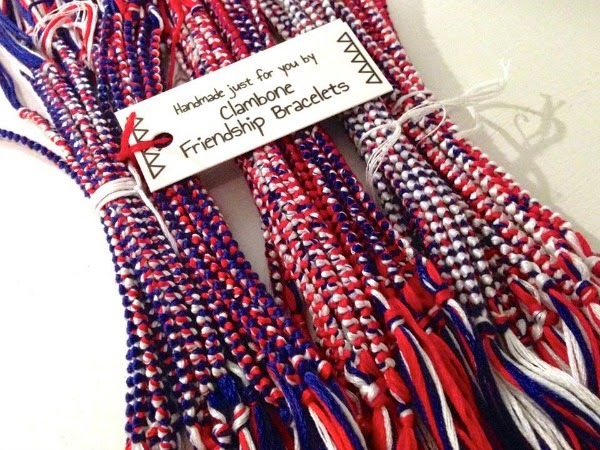 I started selling bracelets when I was ten years old. 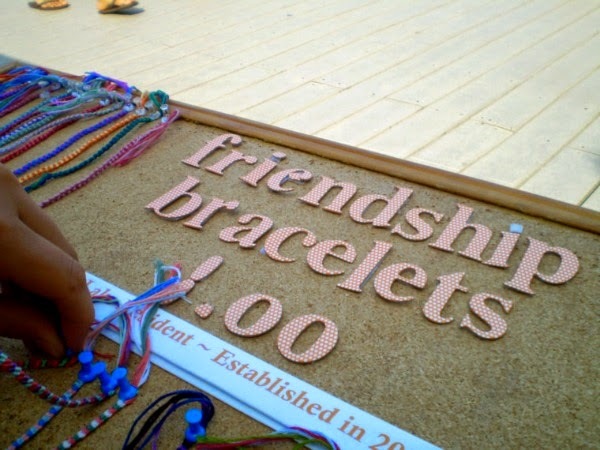 At the beach one day, my friend and I decided to sell our friendship bracelets and tacked them onto a cork-board. We sold 17 our first day, and our "business" began a summer tradition that lasted until we were in high school! 2. When did you join Etsy? I joined Etsy on December 31, 2012. I learned about Etsy through a now-defunct blog, Regretsy, which posted unintentionally hilarious items for sale on Etsy. I was home from college on winter break and spent a few days setting up my shop . 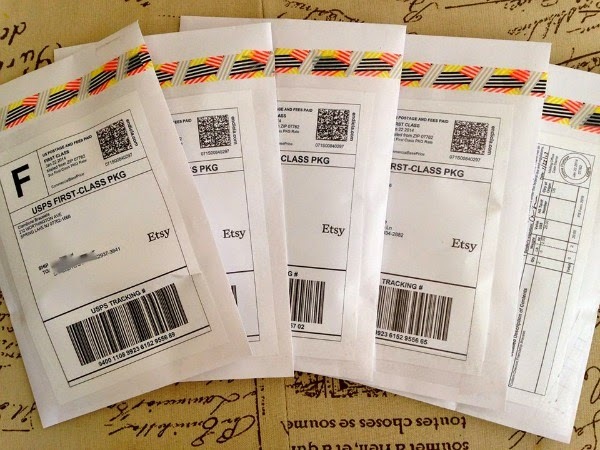 My first order came ten days later, and I've been hooked ever since. 3. 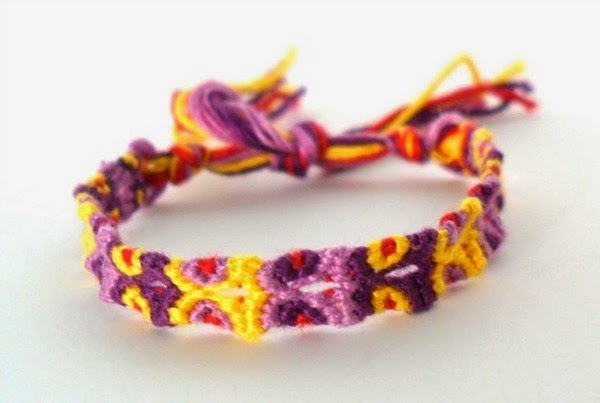 How did you learn to make friendship bracelets? My older sister Alexa taught me how. She had this Klutz craft book with instructions and patterns. Making friendship bracelets was a fun beach day craft for us! 4. How did you name your business? My shop name comes from my nickname. I've been nicknamed Clam since I was little, and I liked the sound of Clambone. 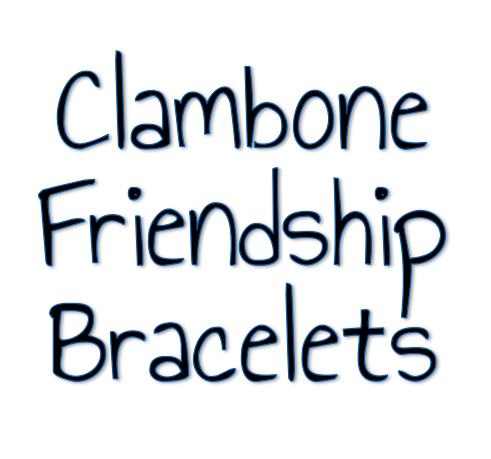 I've had more than one person ask if my bracelets were made with clams' bones though! 5. Do you sell anywhere other than Etsy? I sell primarily through Etsy. It helps me reach people I couldn't have otherwise, and I've had the opportunity to meet customers around the world. 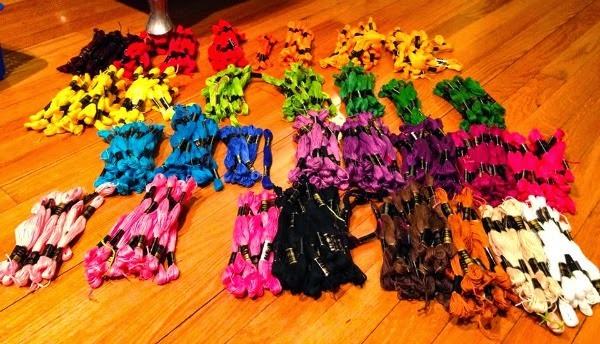 I've made bracelets for weddings, corporate clients, even as a party favors for a major fashion label and a celebrity. I have sold at crafts fairs, too. I've had some fun experiences, but they are also a major time and energy commitment that I can't regularly make. 6. 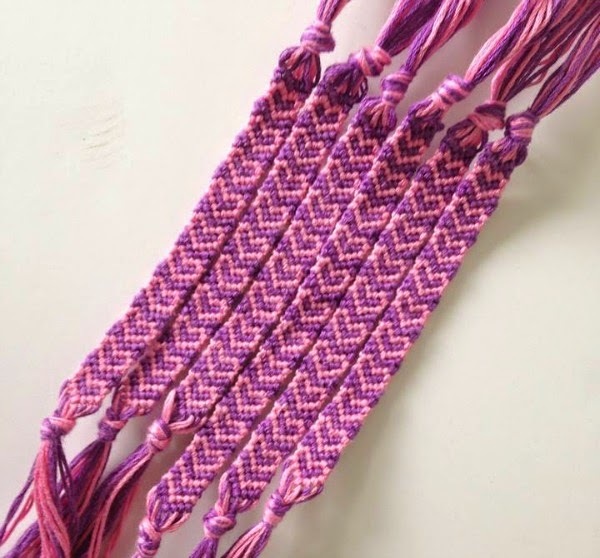 Do you have a favorite bracelet style to make? My favorite style is a totem pole. It looks like there's little tiki man faces on it! There's a great tutorial on how to make them here. 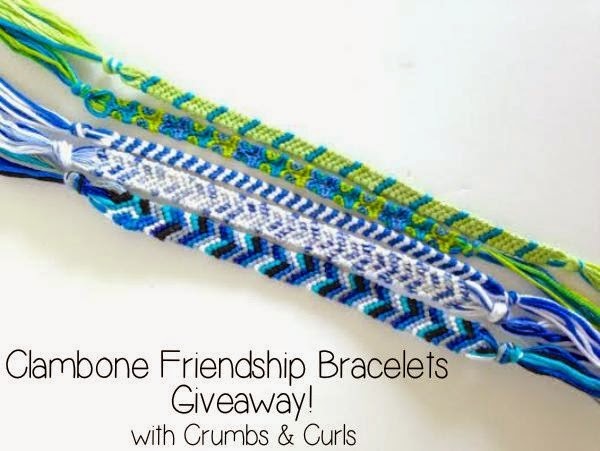 Claire Marie is giving away 5 bracelets from Clambone Friendship Bracelets, enter to win below! This is so cool! 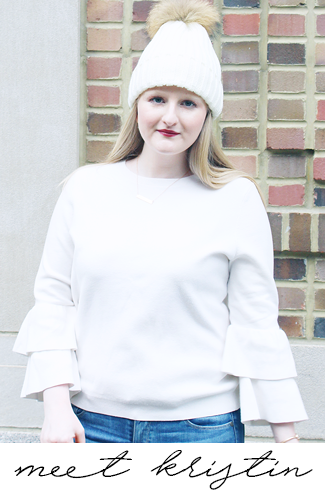 I met Claire Marie in college at W&M, and it's amazing to see her business growing and getting more attention online! As a friend, I'd like to say thanks for supporting her. I also took a minute while I was here to check out your blog, and I really like your content! Keep the great posts coming! These are so cute! And I LOVE giveaways!